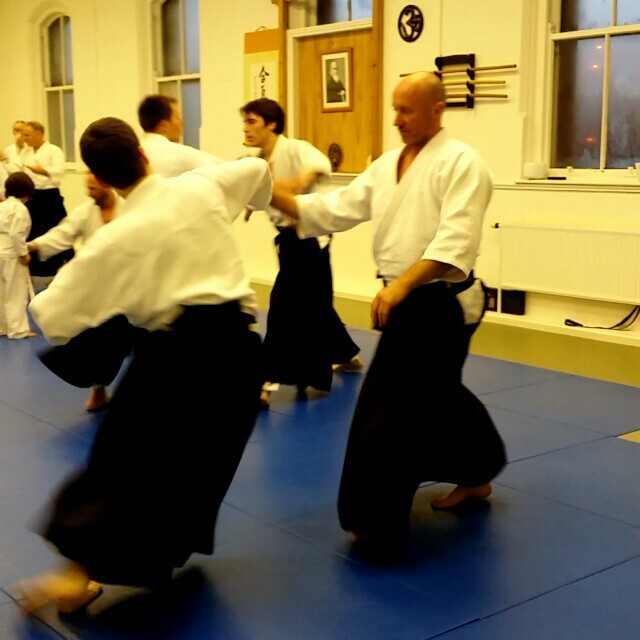 Balance in Phibsborough, Dublin 7, BJJ, Aikido & Yoga. 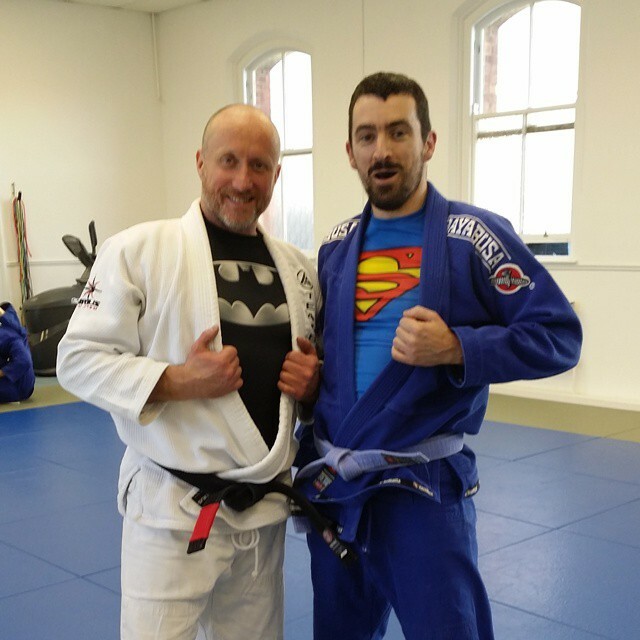 Brazilian Jiu Jitsu, Aikido, Yoga and Women’s Self Defence in Dublin. Our Instructors at Balance Martial Arts & Yoga are highly qualified, they include a Aikido 4th Dan Black belt, BJJ 1st degree Black belt. We have classes that are suitable for adults, teenagers and children (7 years +). Come and learn in a relaxed and friendly atmosphere.